We’re proud to share that Firefox for Android has now been downloaded more than 100 million times from Google Play, and has always been consistently rated by users with more than 4.0 stars. From customization, easy search settings and adaptive sharing, to privacy coaching and home panel add-ons, we’ve built an experience that goes beyond browsing, to offer users greater flexibility and control over their online lives. Firefox for Android is the most customizable mobile Web browser available, with plenty of features that help safeguard your privacy online and make it easier to get to and discover your favorite Web content faster. We’ve always been focused on delivering a product that people love and supports the values of our mission to promote openness, innovation and opportunity online. By choosing to search for, download and actively use Firefox as their Android browser, our users are reinforcing Mozilla’s mission and embracing Firefox as part of their daily, mobile lives. Mozilla created Firefox for Android to give you the ability to take the power of Firefox everywhere and we wouldn’t be where we are today without your support. Thank you to those who have made our Android experience possible and to our users that continue to help us bring new features to more people everyday. March 29, 2011: Firefox for Android is launched, complete with Firefox Sync to connect Firefox experience across devices and platforms. June 26, 2012: Firefox for Android debuts dynamic upgrade for faster Web access and Do Not Track features for added privacy. February 19, 2013: Firefox for Android introduces support for lightweight themes to offer greater browser personalization. September 17, 2013: Firefox for Android introduces QuickShare to give you more options when sharing your favourite Web content across social networks. 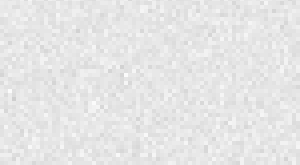 October 29, 2013: Firefox for Android becomes the first to introduce Guest Browsing to give you additional privacy features. November 7, 2013: Firefox for Android pre-installed on Kobo Arc Tablets and GIGABYTE GSmart Simba SX1 smartphones. December 10, 2013: Firefox for Android introduces new Top Sites, History, Bookmarks and Reading List swipeable home screen panels, giving you easier access to the Web content you want to see. October 14, 2014: Mozilla introduces a quick and easy way to send videos from Firefox for Android straight to your streaming-enabled TV via Roku and Chromecast devices. November 10, 2014: Mozilla adds DuckDuckGo as a pre-installed search option. 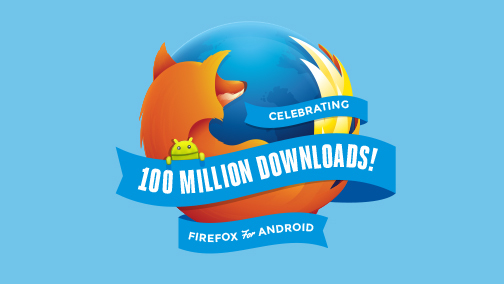 April 9, 2015: Firefox for Android surpasses 100 million downloads.